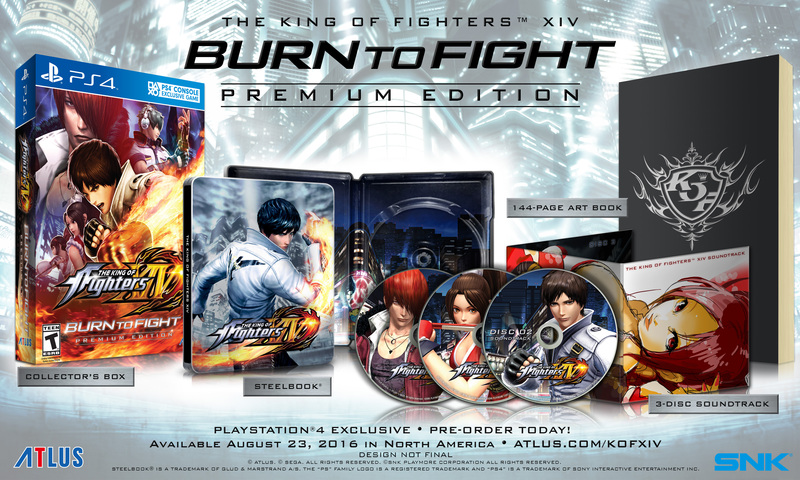 Atlus is publishing The King of Fighters XIV in North America, and today they announced the “Burn to Fight” premium edition, coming with a few interesting goodies. 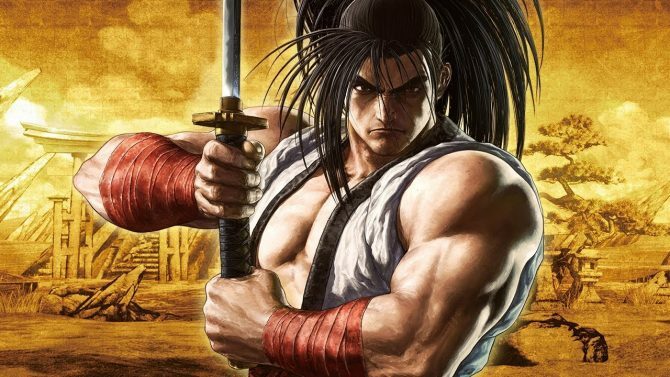 SteelBook – The game disc will be encased in a collectible SteelBook emblazoned with the series’ fiery mainstay, Kyo Kusanagi, literally burning to fight. You can see the content of the premium edition below. 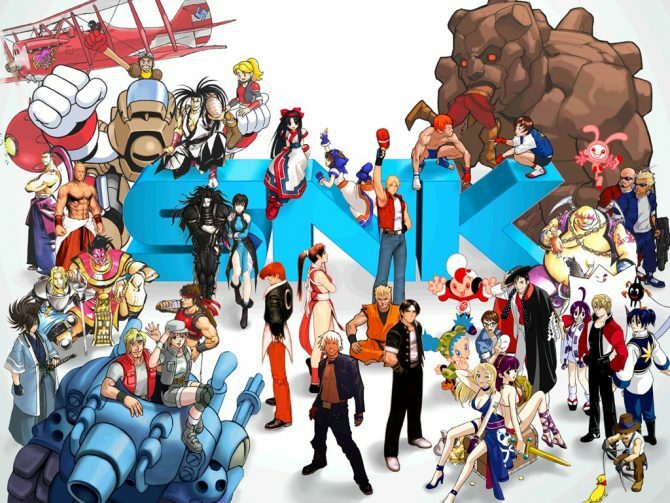 The game will release in North America on August 23rd.